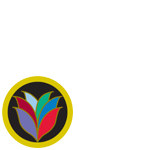 In 1960, citizens of Atlanta had three major sources of news: The Atlanta Journal, The Atlanta Constitution, and The Atlanta Daily World. The student movement was not covered widely by these outlets. Early in 1960, the Committee on Appeal for Human Rights created a newsletter to report on their events and plans - “The Student Movement and You” – but before the year was out, they decided to use that experience to start a new, even bigger publication that would report the news as they made it. The first publisher of The Atlanta Inquirer was Kossuth Hill. 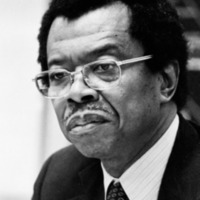 M. Carl Holman served as the first editor, and some of the reporters included Julian Bond, James Gibson, Charlayne Hunter, Eddie Billups, Jondelle Johnson and Charles Black (who later served as editor). John Smith, long-time owner of The Atlanta Inquirer, worked as an employee in the advertising department. Later that summer, Hill sold the Atlanta Inquirer to a group of locals including Jesse Hill, Maurice Pennington, Johnny Johnson, Dr. Charles Goolesby, Julia Gibson, Gladys Powell, Leroy Johnson and Herman Russell. John Smith, Morehouse student worked his way up from advertising to owner and publisher of The Atlanta Inqurier. 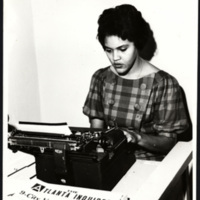 Charlayne Hunter (now Gault), was a reporter for The Atlanta Inquirer. Through a successful lawsuit, she and Hamilton Holmes were the first African Americans to enroll at the University of Georgia. 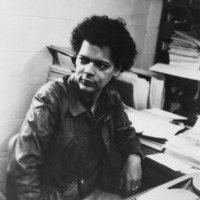 Julian Bond served in the leadership for the Committee on Appeal for Human Rights and SNCC and worked as a reporter for The Atlanta Inquirer. 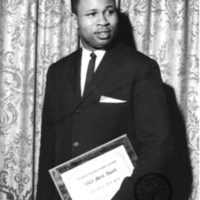 M. Carl Holman, editor of The Atlanta Inquirer, taught English at Clark College, and served as an advisor to the Atlanta Student Movement.